So, I’m doing a book giveaway over at Goodreads. 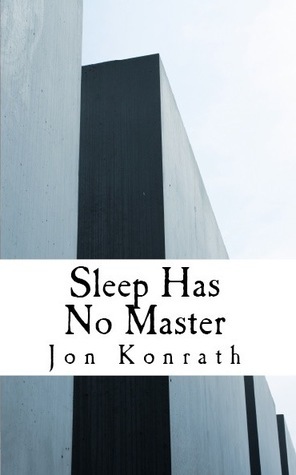 I’m giving away three copies of the print version of Sleep Has No Master. It’s free to enter, and you won’t get put on a spam mailing list. You do need a Goodreads account, and you have to live in the US. There’s probably other fine print, like that you can’t be a minor or a North Korean or something, but you can read that over there. Here’s the info. You have to enter by August 10th. Check it out and please spread the word! Giveaway ends August 10, 2012.